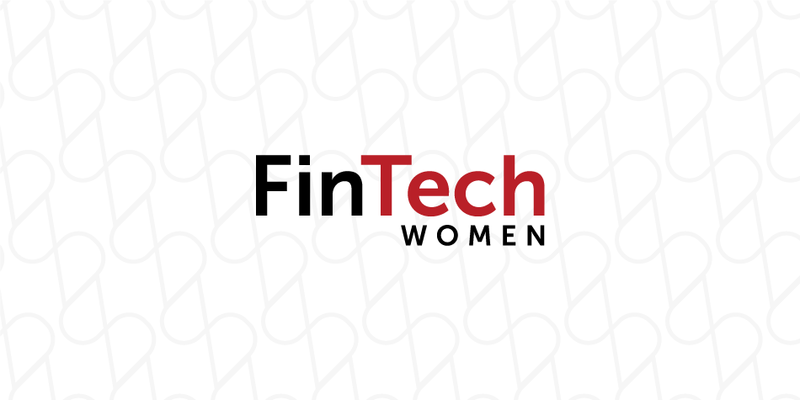 DWT FinTech Women and NYC Fintech Women are proud to co-host "Big Tech vs. Big Finance," on April 2nd during New York Fintech Week. With public reports of collaborations between BlackRock and Microsoft and JPMorgan and Amazon, Facebook launching its own coin, and Goldman Sachs partnering across the tech industry, our April 2nd panel seeks to discuss the growing trend of major financial services firms linking up with large tech firms and tech firms crossing into the financial services sector. Contact Neda Moghimi with questions. Portland | San Francisco | Seattle | Washington, D.C.